This fun art and craft project will keep the kids busy and happy and in the end they'll have a new friend. 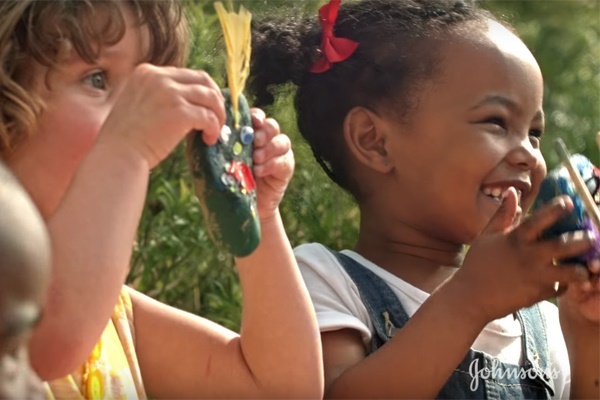 Making a pet rock with your kids is probably one of the most fun you can have. They have the opportunity to let their imaginations soar by decorating their new friend in any way their little hearts desire.